Had your fill of jazz festivals yet? 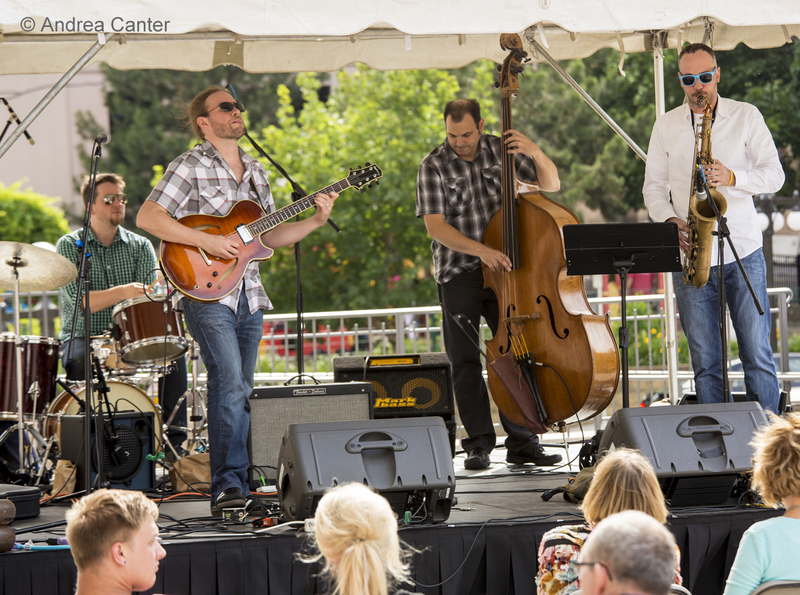 For me, it was two glorious weekends in a row, at the Twin Cities Jazz Festival at Mears Park and then the Iowa City Jazz Festival over the holiday weekend. Yet a new, low-key festival is on the schedule this Saturday when the St. Croix Winery in Stillwater hosts an afternoon and evening filled with wine and song. 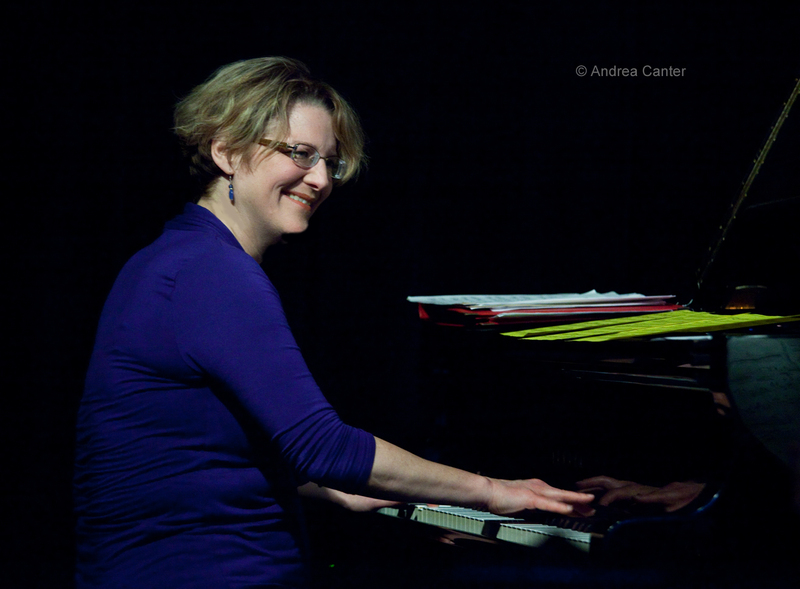 Spoken word and poetry mesh with jazz for the July installment of PipJazz Sundays; the Tuesday Night Band reunites on a Saturday; the Haining-Agster Explosion celebrates its first anniversary; and guitar wizard Stanley Jordan is back in town for a solo gig. Call it the never-ending jazz festival! Saturday, July 13. The first (annual?) Wine and Jazz Fest at the St. Croix Winery in Stillwater boasts a very appealing line-up of area artists—world music from Mike Salovich and Mark Anderson; a swinging collaboration of Patty Peterson and Tanner Taylor; Doug Little’s tropical steamrollers, Seven Steps to Havana; and the savvy inventions of the Atlantis Quartet. The fest starts at 11 am and runs til 6 pm. It’s free admission, and of course there will be plenty of wine! After an afternoon in the hot July sun, you can cool off at the Artists Quarter with a too-rare reunion of the Tuesday Night Band—Downtown Bill Brown, Billy Franze and Kenny Horst reprising their long-running gig. Brown is a monster on the B-3, which does not get enough of a workout these days at the AQ since the TNB went into quasi retirement. Sunday, July 14. 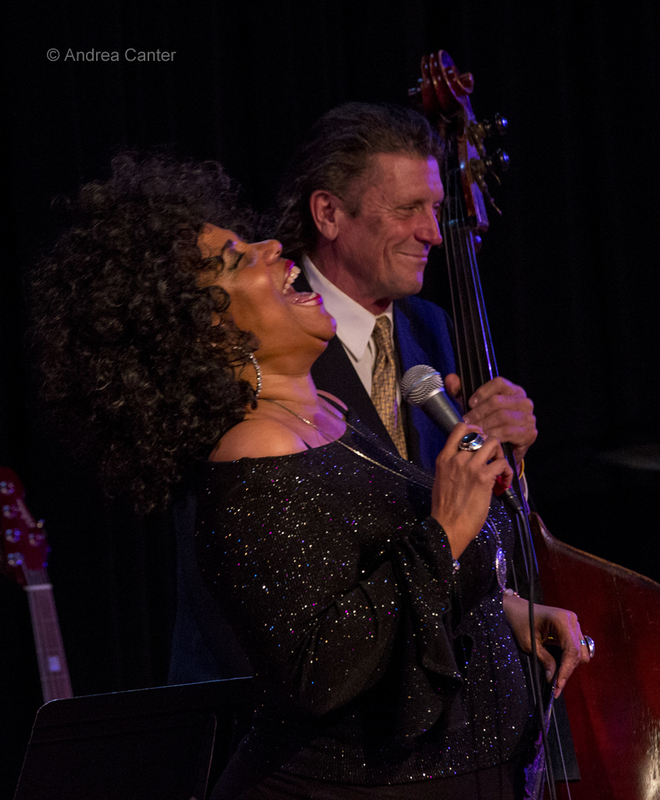 Every month (March – December), PipJazz Sundays offers some of the most talented area artists in concert with what has to be the strongest “house band” in town—Peter Schimke, Billy Peterson, Glenn Swanson, Dean Magraw, Marcus Wise, with stellar vocalist and host, Pippi Ardennia. Usually featuring a local jazz musician, the July concert presents a special night of poetry and spoken word melded to jazz, with guest Louis Alemayehu and his special guest, poet Marie Chanté. Also on stage will be PipJazz student guest (and student artist in residence) Joshua Jones, a 2013 graduate of Southwest High School and promising tenor saxophonist. 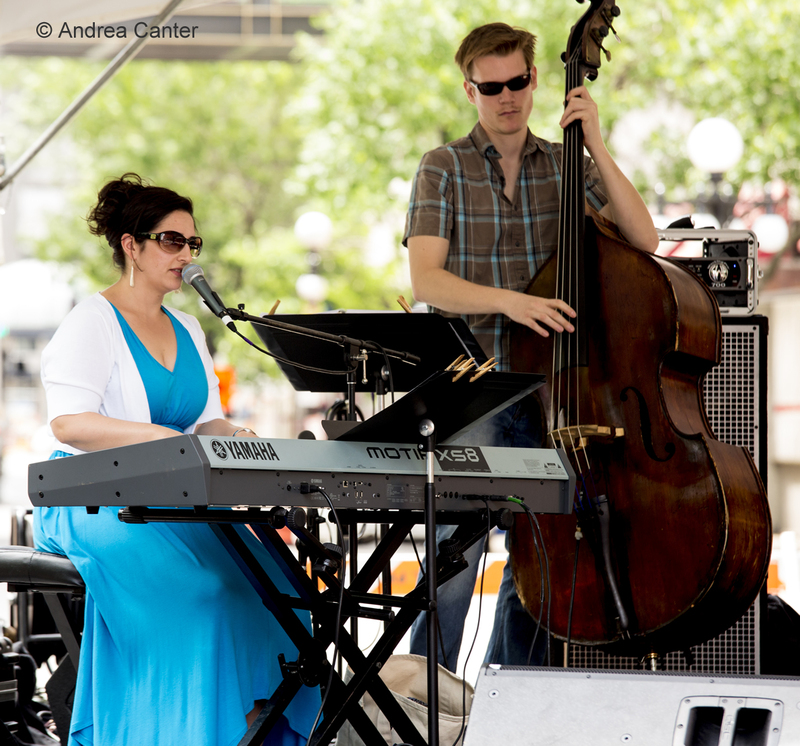 PipJazz Sundays takes place in the Weyerhaueser Auditorium of Landmark Center. Monday, July 15. 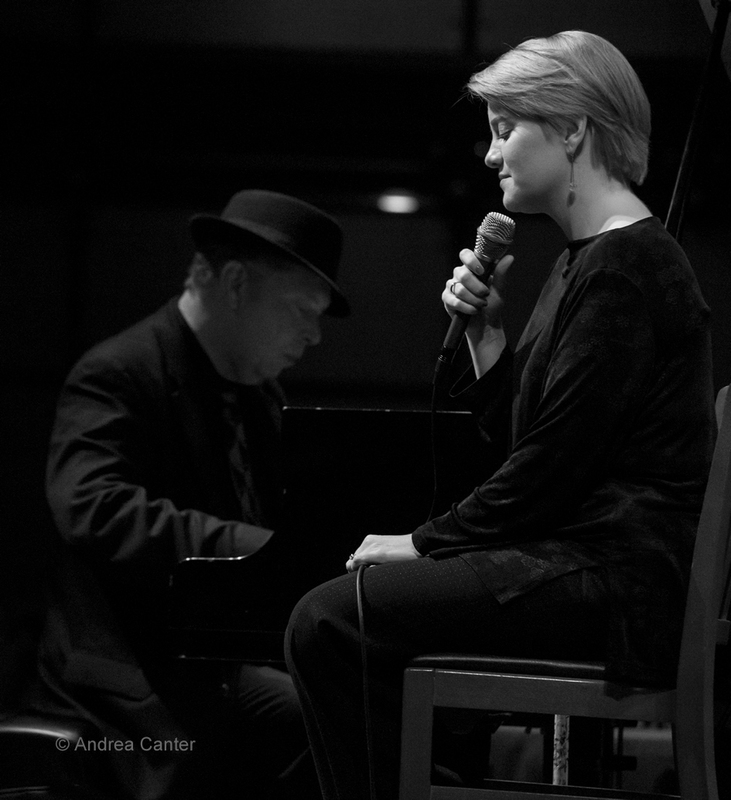 The Old Log Theater continues its Sounds of Summer concert series with Moon River and Mercer, featuring the very swinging Southside Aces and two other “aces”—vocalist Maud Hixson and pianist Rick Carlson. This will be a delightful evening of Johnny Mercer favorites. And it’s a Foodie Night at the Dakota, with the popular Charmin and Shapira (and Friends) appearing about monthly these days, swinging through songbook standards, some bossa and always a few surprises. Tuesday, July 16. For the past year, Jazz Central has hosted big bands every Tuesday night, a seemingly impossible feat given the small performance space. 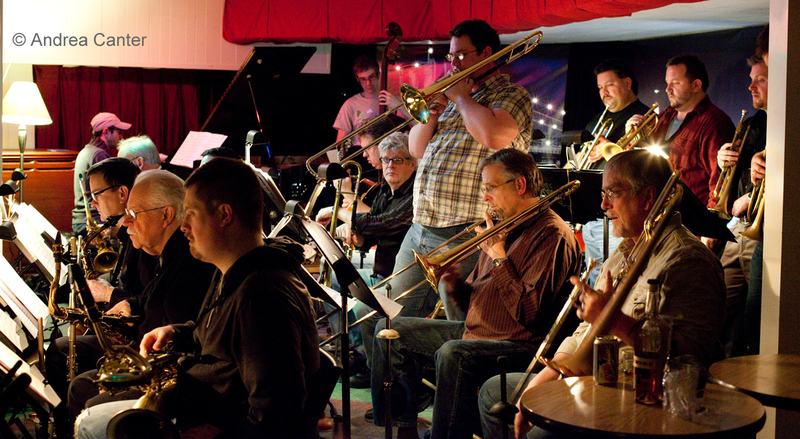 Yet there’s still room for 20-30 patrons in the main studio, even with a 15-20 piece big band. And if you have never enjoyed a big band in such an intimate room, tonight is a great opportunity. It’s the first anniversary gig for the Haining/Agster Explosion, a 17-piece band of local talents headed by sax master Doug and trombone titan Scott. “The Explosion is full of the best players in town, and we have a great library full of Basie, Ellington, Thad Jones, some things you may have heard, and a lot of stuff you may not have heard. We have a couple of sets programmed with the most swinging charts in the book” says Doug Haining. And you won’t need ear plugs, this is largely an acoustic event. 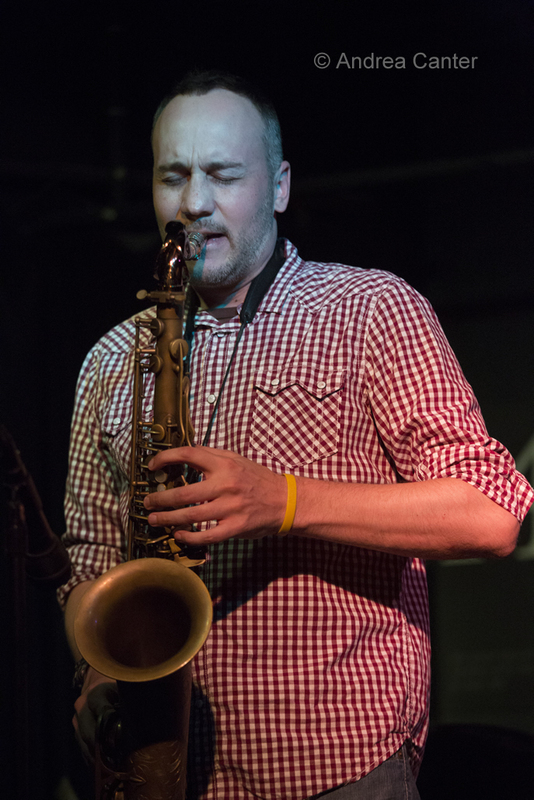 Over in St. Paul at the Artists Quarter, it’s an explosion of a different sort when saxophonist nonpareil Brandon Wozniak leads a trio with Billy Peterson and Kenny Horst. Brandon can conjure Coltrane, Coleman, Potter and Lovano, but ultimately his horn is truly his own. Wednesday, July 17. It’s very gratifying to see former teen prodigies on local stages as the “young lions” of the pro ranks. 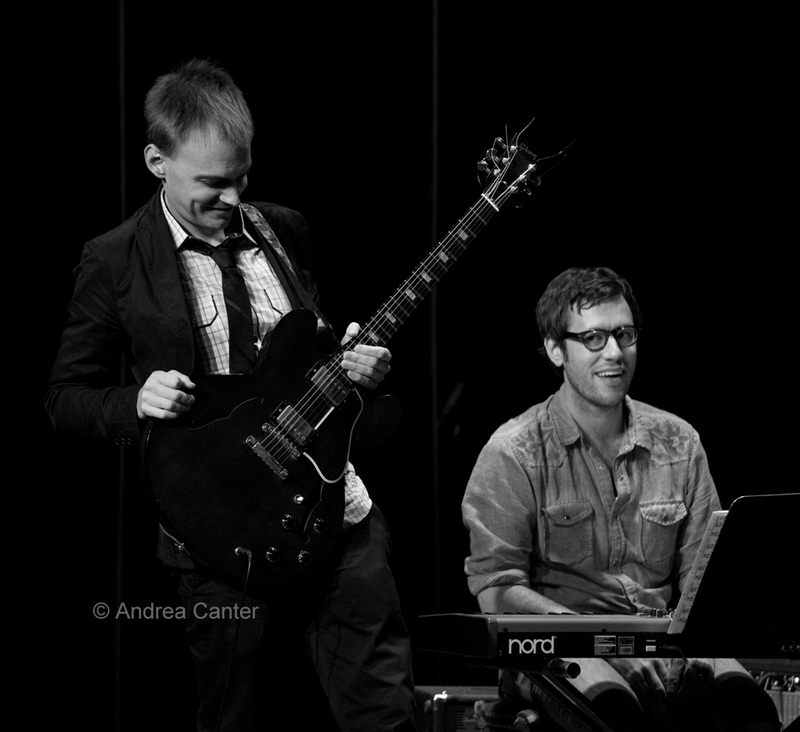 Two thirds of the Ted Olsen Trio fit that description. 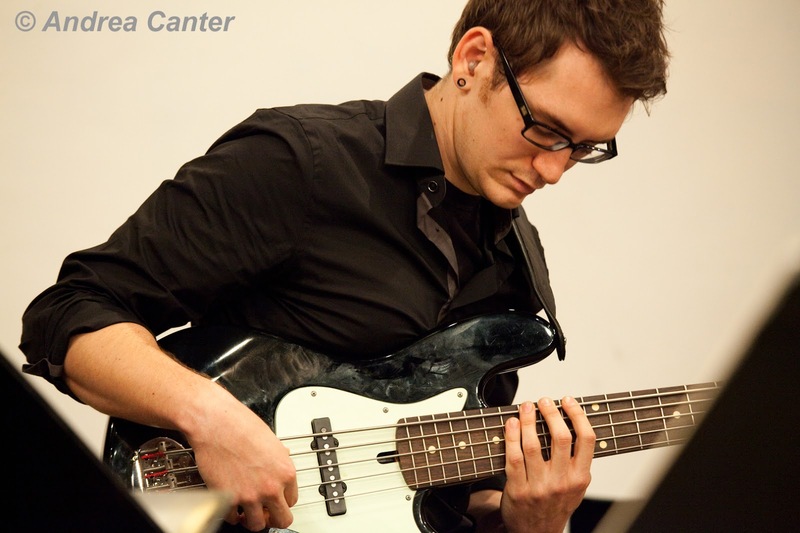 Leader/bassist Ted Olsen was on the Artists Quarter stage just a few years ago via the Young Artist Showcase; now he’s back in town after studies at Luther College, finding more and more sideman jobs and heading his own ensemble. One of his long-time gigging partners, Quentin Tschofen, will heat up the piano bench, home on vacation from studies at the New School for Jazz and Contemporary Music in Manhattan. Filling out the trio will be relative veteran and much lauded drummer Pete Hennig (Atlantis Quartet, Fantastic Merlins). Come down to the AQ early and catch the latest edition of Steve Kenny and the Bastids, now boasting a teen prodigy of their own, pianist Will Kjeer. Thursday, July 18. 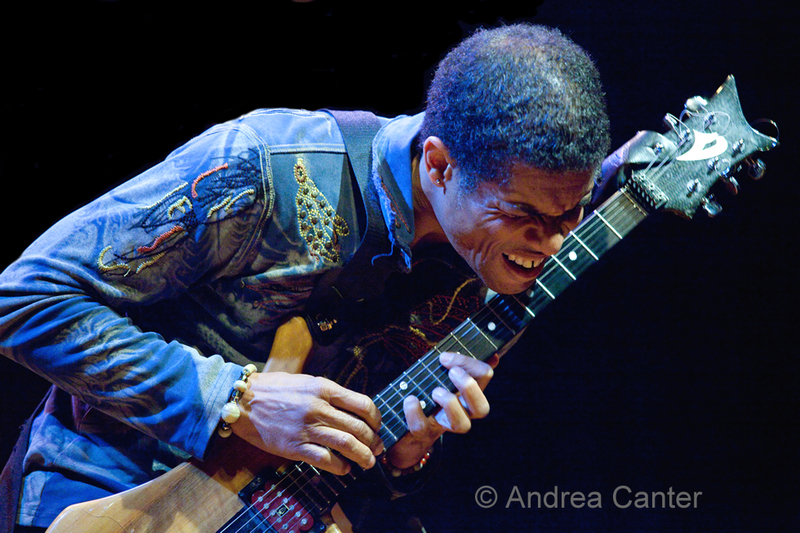 Any gig with Stanley Jordan is worth attending, and when he plays solo guitar, it’s a must-hear, must-see. Jordan returns to the Dakota tonight for one night of magical music, often suggesting far more than ten fingers and two hands. His “fingertapping” technique, original compositions, and elegant arrangements (from standards to Mozart) are truly one of a kind.